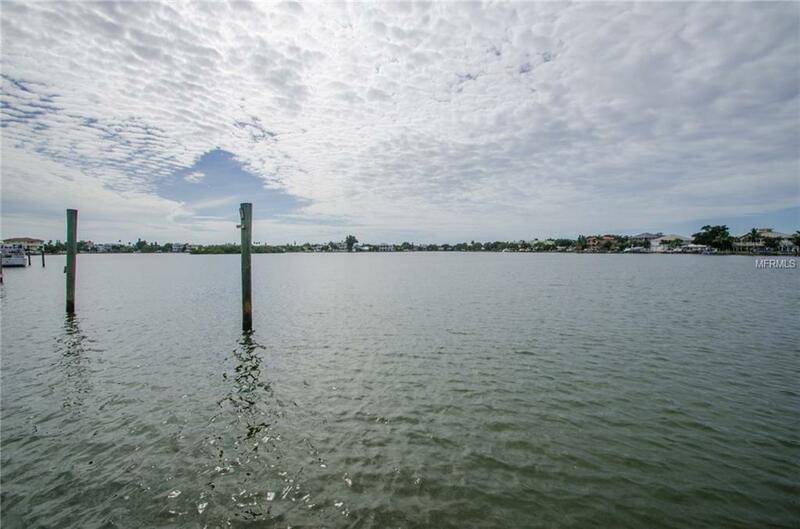 GORGEOUS WIDE OPEN VIEWS OF THE INTRACOASTAL WATERWAY! Amazing Southwest exposure allows you to enjoy the Florida Sunsets. Vacant lot cleared and ready for your new home. 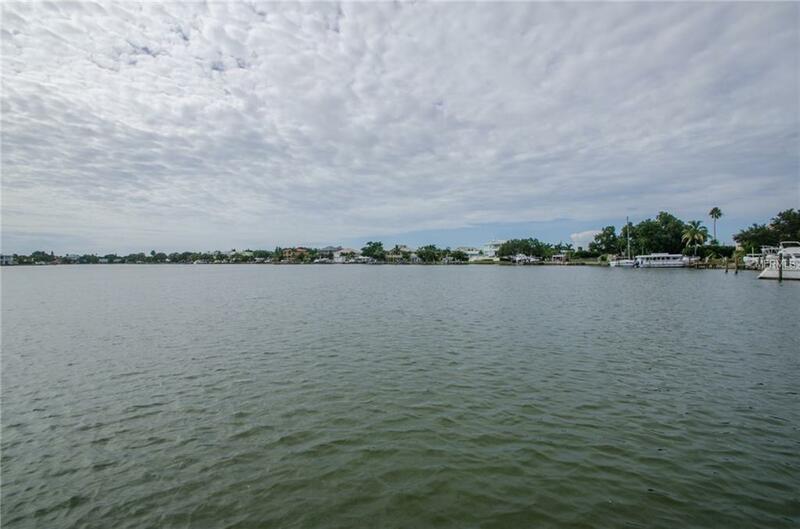 Located in a cul-de-sac and close to the beautiful sugar sandy beaches along the Gulf Coast. 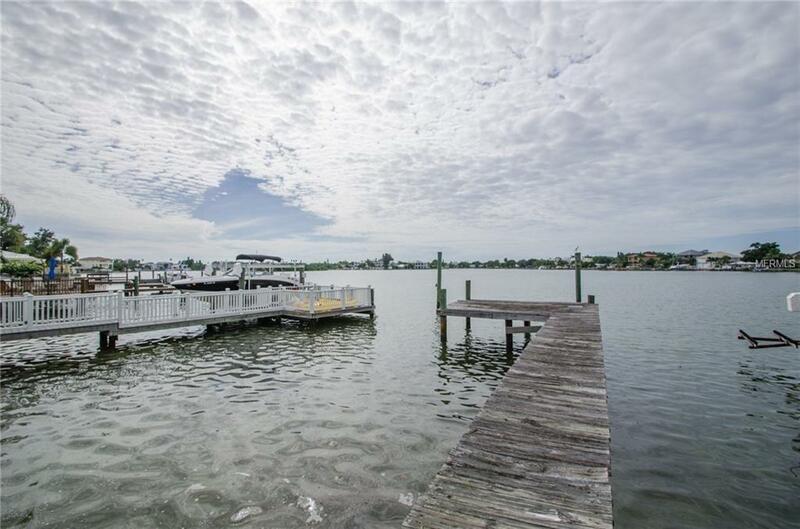 This property has all the utilities, seawall and a private dock to watch dolphins at play and boats sailing by. Bring your choice builder and start building your dream home. 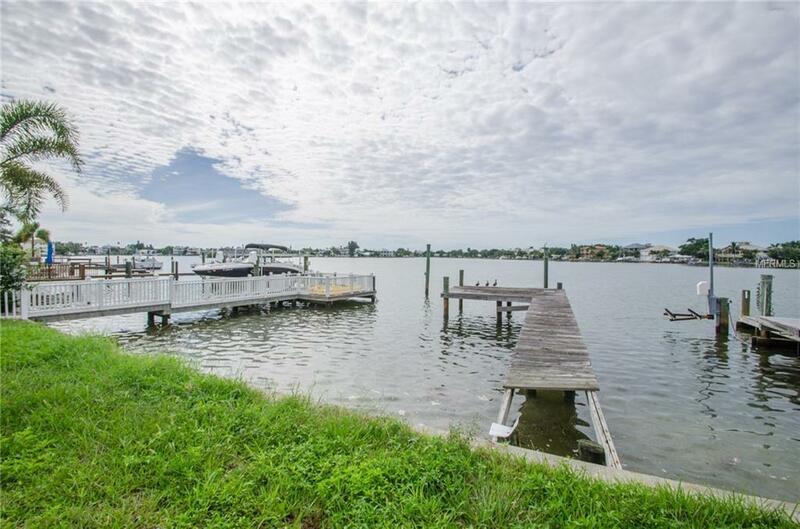 This beautiful beach offers waterfront parks, dog park, tennis courts & playgrounds. Night time entertainment with casual and fine dining and an easy commute to Tampa.